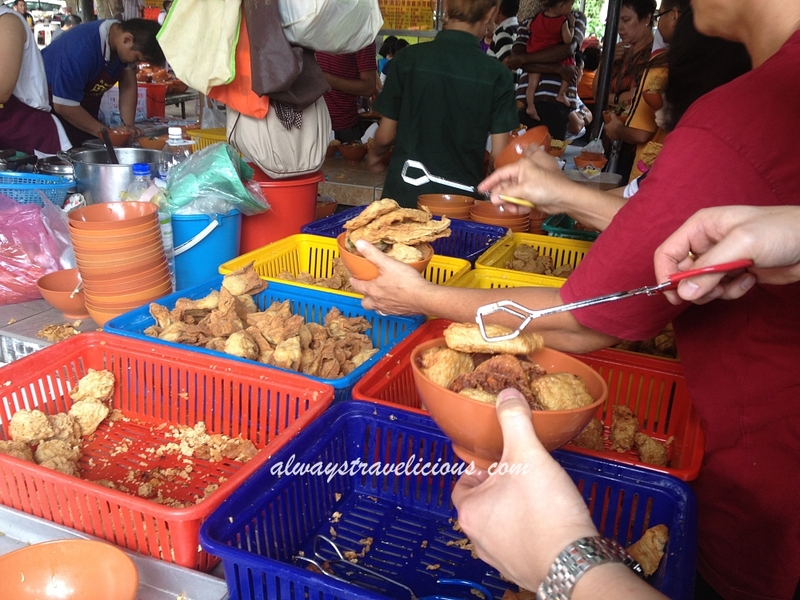 15 Iconic Ipoh Foods You Must Try in Ipoh - Always Travelicious ! 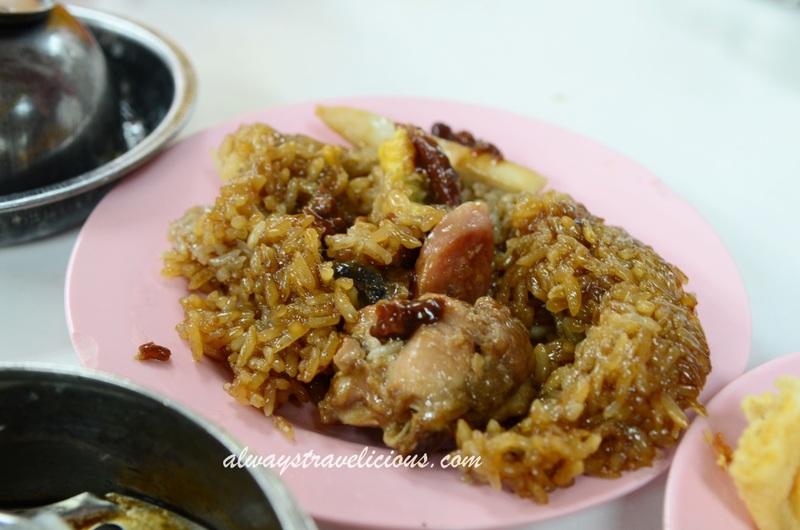 When it comes to Ipoh food, it is so difficult to decide what to eat because there is just so much good food and you just want to eat everything ! 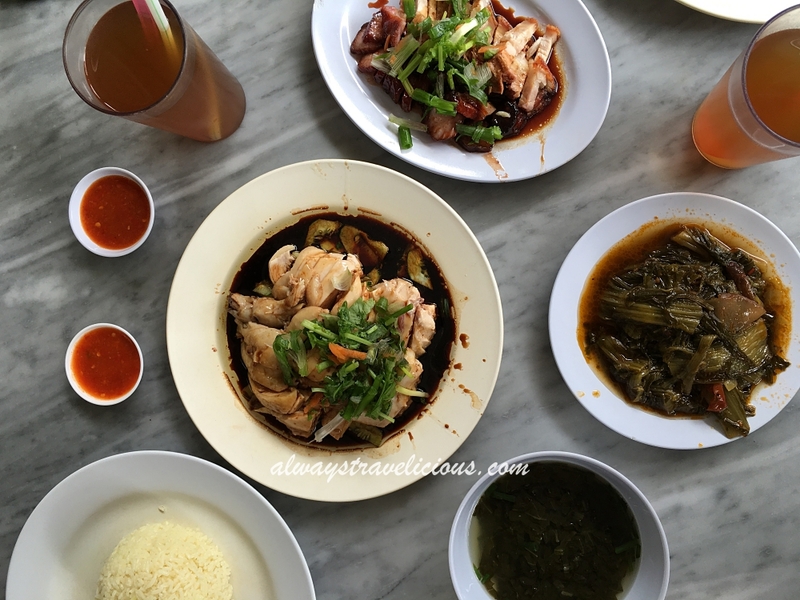 I’ve picked out 15 Ipoh Foods that you absolutely must try when you visit Ipoh. The food on this list is as iconic as KLCC is to Kuala Lumpur; and as iconic as Eiffel Tower is to Paris. That’s how iconic they are. Many hawker places on this list have withstood the test of time and have been around for more than 40 years. 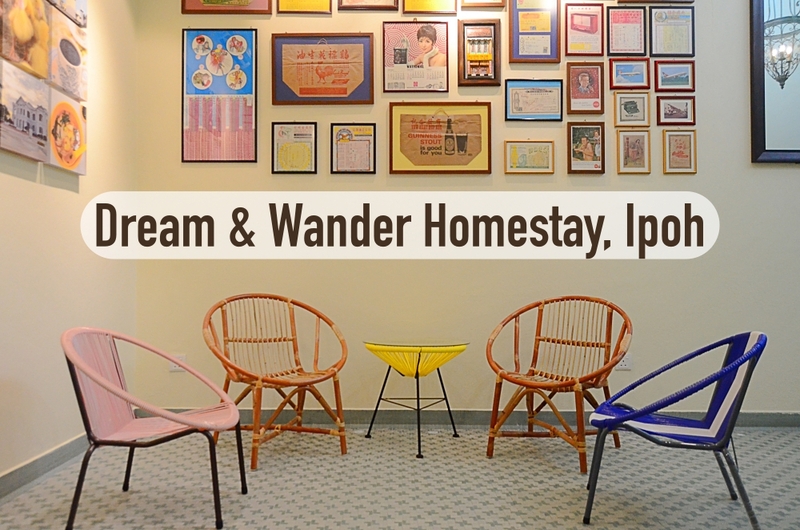 Your trip to Ipoh will only be complete by trying at least one item from the list, otherwise your trip to Ipoh doesn’t count. 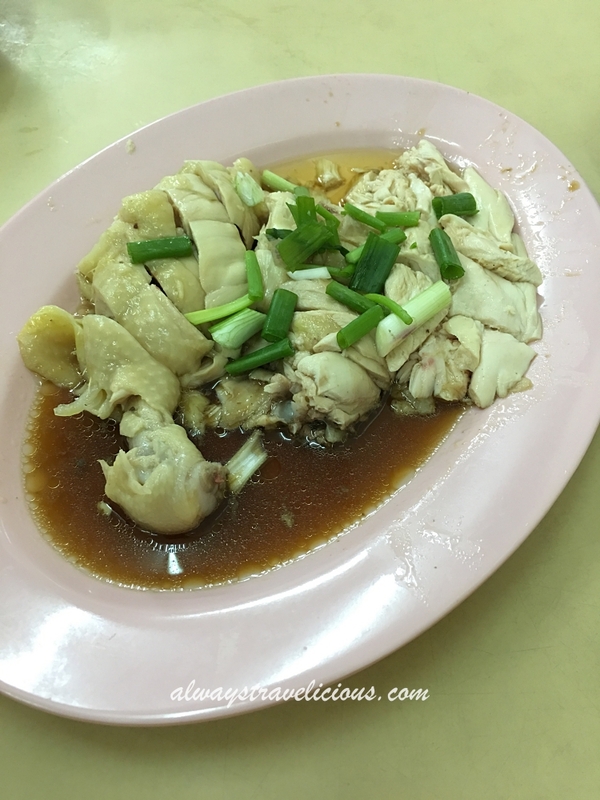 There are a few places for Bean Sprout Chicken – Cowan Street, Lou Wong and Onn Kee. Cowan Street’s bean sprout chicken is the best, as the chicken is the most tender while the soup that the koay teow is cooked in is also the most flavorsome. It is also the one that’s the most beloved by Ipohas while Lou Wong seemed to be favored by those visiting from out station. The only downside is that Cowan Street Bean Sprout Chicken doesn’t seem to have a consistent opening time, and when they are not open, Ipohans go to Onn Kee. Cowan Street Address : 44 Jalan Raja Ekram, Ipoh 31450, Perak. Bean Sprout Chicken from Lou Wong. The Ipoh White Coffee is smooth with a lightly charred scent and it’s super addictive. 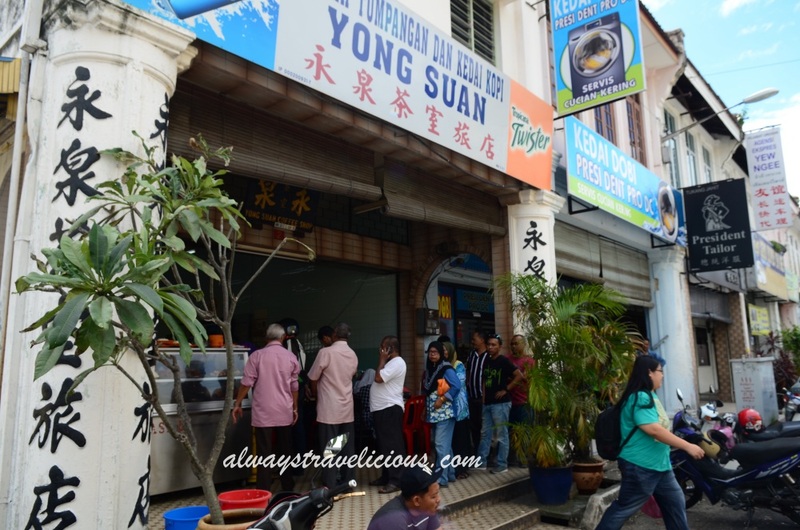 Sin Yoong Loong and Nam Heong are two popular places to drink this famed coffee while there are also 7 other places to drink Ipoh White Coffee, such as Xin Xian Er Nong, Chang Jiang, Nam Chau and Ah Chow. 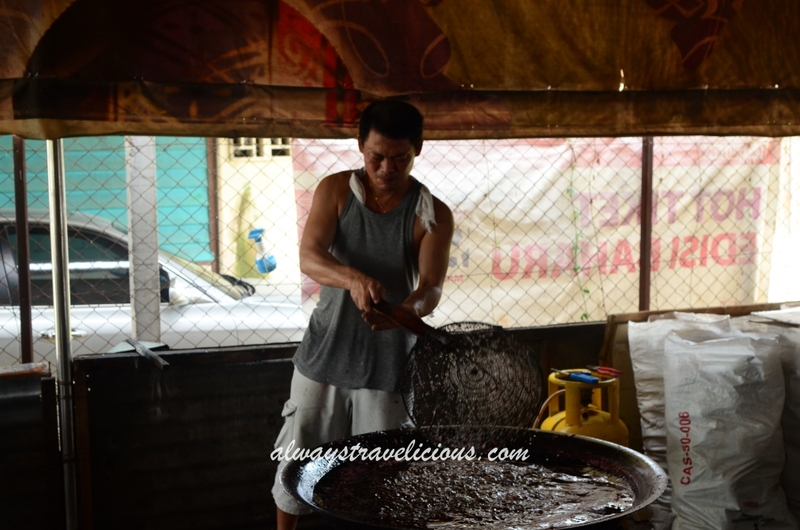 Find out more about these places in this article – 9 Places to Drink Ipoh White Coffee. 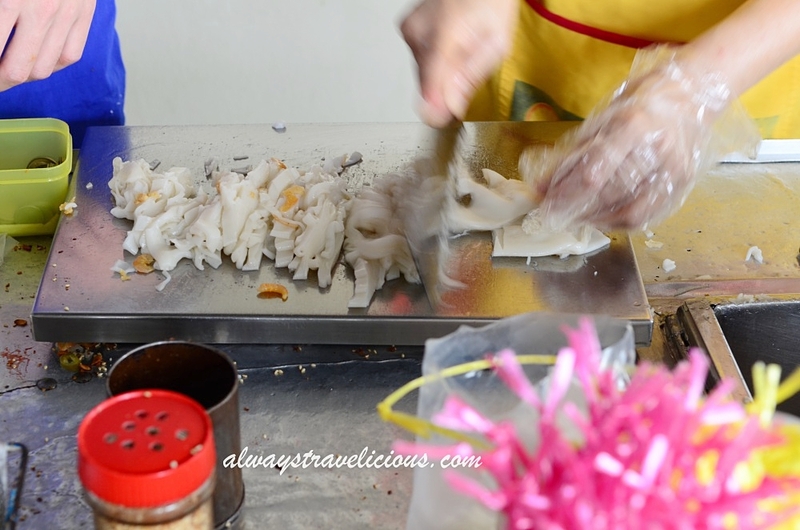 This chee cheong fun store in Ipoh is easily one of the best in Ipoh and it has been around for at least 40 years. Many Ipoh folks love this place to death ! My husband who has been eating this since he was six years old is one of them. The noodles are silky soft with unparalleled texture. The sauces and condiments include onion oil, crispy fried onion, sesame seeds , chili sauce, sweet sauce, mushroom sauce and green chilies. We usually just take a mix of everything, which is the best of all worlds ! Be careful though, because the uncle that runs the stall is grumpy sometimes. 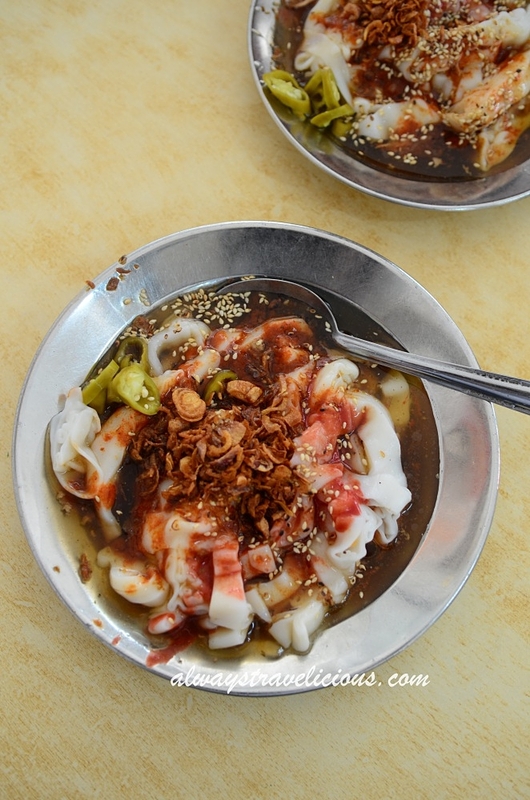 This is another legendary chee cheong fun in Ipoh (although my favorite one is still the one in Canning Garden). 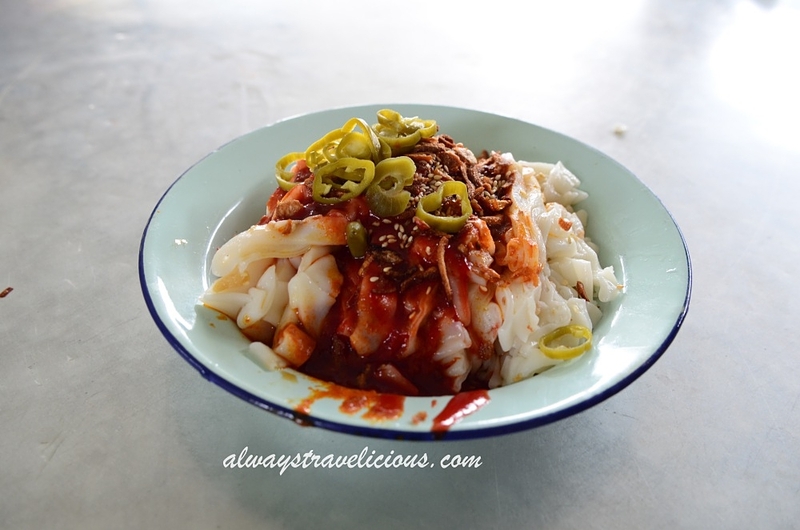 It’s located in a small lane in the Pasir Pinji residential area and it’s definitely not the usual place that you would expect to find chee cheong fun. The chee cheong fun here is the dry version without any soupy sauces and comes in three sizes, priced at RM 3.8, RM 3.2 and RM 2.3. 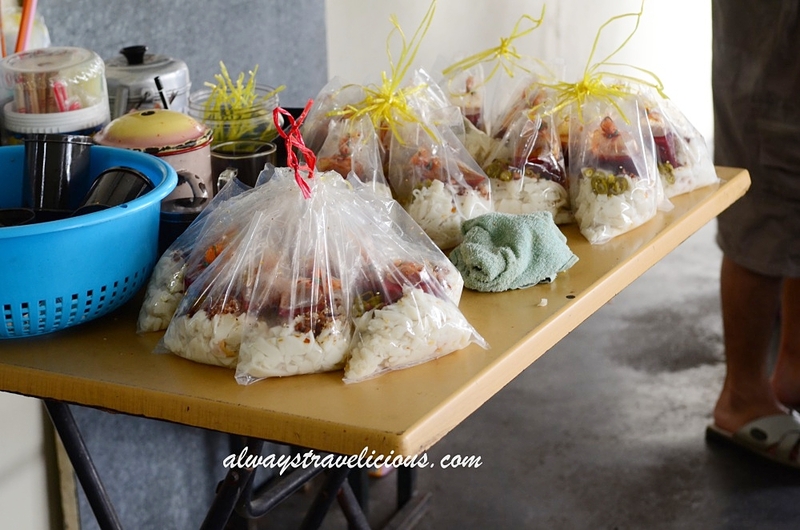 Be prepared to wait at least 30 minutes because people tend to “tapau” (take away) 10, 20 packets at one time. On the upside, the waiting system is quite organised and you will be given a waiting number. All you need is patience. Opening Hours : 1 pm – 4 pm, closed on Saturdays and Sundays. Tens of packets of chee cheong fun waiting to be taken away. Gai Si Hor Fun is something you’ll find in many kopitiams in Ipoh, but the one in Thean Chun is the most iconic and perhaps the oldest in Ipoh. Everything in this bowl is perfect. 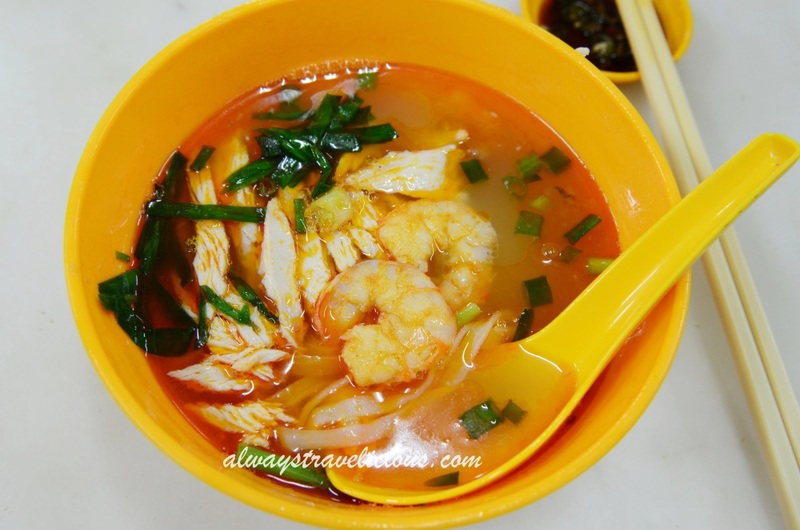 The noodles are soft with a bit of chewiness; the chicken is succulent; the prawns are crunchy and the soup is just divine with fantastic flavors of crustaceans. With a dash of chives, this bowl of simple noodles is absolutely delicious. 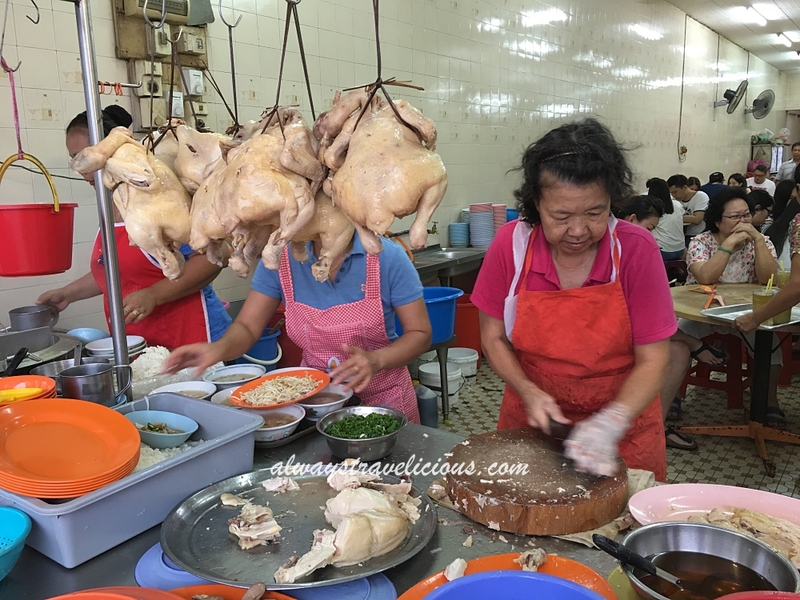 The same stall also sells bean sprout chicken, which is also one of the best in town because the oil that’s used to drizzle on top of the chicken is the most aromatic. 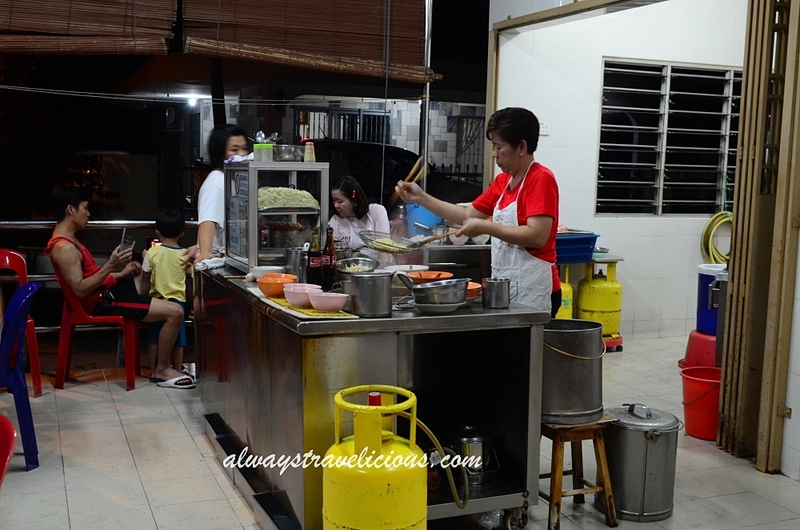 While the gai si hor fun is extremely popular in Thean Chun, pretty much every single stall in Thean Chun serves excellent food, such as the custard, kangkong rojak, pork satay and popiah. Address : 73, Jalan Bandar Timah, 31650 Ipoh, Perak. Opening Hours : 9.30 am – 2 pm. Closed on Wednesdays. Foh Sun is the name that people automatically associate Ipoh dim sum with. I still remember going to Foh Sun with my parents 25 years ago when it was still located on Osbourne Street in a classic kopitiam. Even as a child, I knew the food was good. Fast foward to 25 years later, Foh San has expanded and shifted to Jalan Leong Sin Nam, neighbouring 2 other dim sum places – Ming Court and Yoke Fook Moon. Food has changed over the years, perhaps due to expansion and training of new staff, the food is just not as good anymore. The only thing that hasn’t changed is that you still have to wait for a long time. Go there for the fame if you don’t mind to wait, as it is ultimately Ipoh’s most famous dim sum place. Opening Hours 6.30 am – 2.30 pm. Closed on Tuesdays. The dim sum at Ming Court is delicately crafted. You could feel their daintiness when you hold a piece of dim sum with your chopsticks. 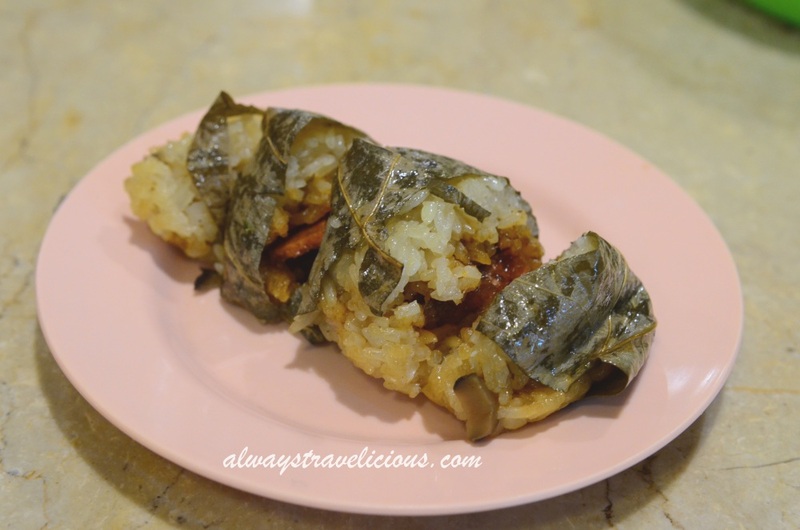 Try the “Yu Mai” (fish paste) that’s superbly springy, Prawn Wrap (蝦捲) that’s wrapped with paper-thin beancurd and the chicken glutinous rice (lo mai gai, 糯米雞) that has plenty of ingredients such as lup cheong, egg, bits of char siew and chicken. Opening Hours 6.30 am – 2.30 pm. Closed on Thursdays. Dim Sum at Yook Fook Moon does not disappoint. The portions are big with plenty of selections. A few things I like include the “Har Gow”, the extremely bouncy “Yu Dan” (fish balls), and the “You Char Kway wrapped in Chee Cheong Fun”. 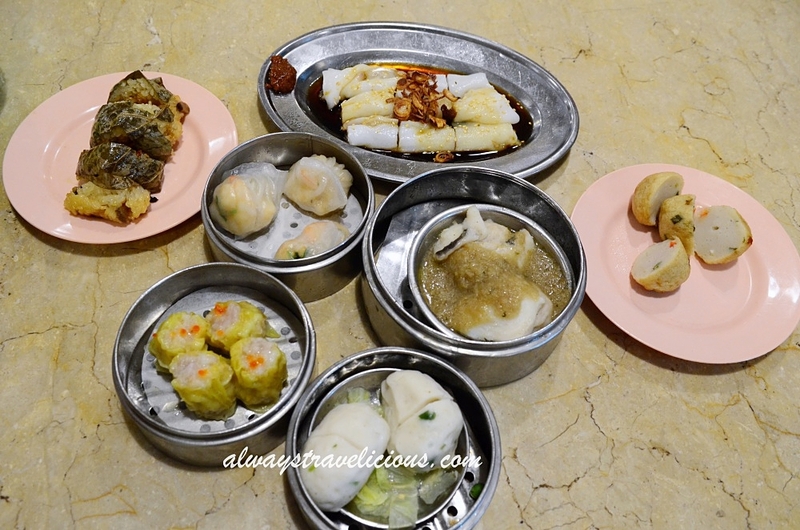 One plate of dim sum typically range from RM 4 to RM 10. Opening Hours : Daily. 6 am – 1.30 pm. 6.30 pm – 11 pm. Tau fu fah from Funny Mounntain is a long-time favorite for Ipohans. It provides a special “drive through service”, where you could just park your car outside the store, and somebody will come and take your order. Opening Hours : 10.30 pm – 6 pm. Closed on Tuesdays. While Funny Mountain is the famous one, Woong Kee is fast winning the hearts of Ipohans. I used to be the number 1 fan for Funny Mountain, but my heart changed when I met Woong Kee. Woong Kee‘s tau fu fah is so smooth that you could even swallow it without chewing. It also excels in creativity by the addition of ingredients such as red beans, cincau, peanuts, chrysanthemum sugar and pumpkin “tong yuen” (glutinous rice balls). Opening Hours : Daily 1 pm – 6 pm. 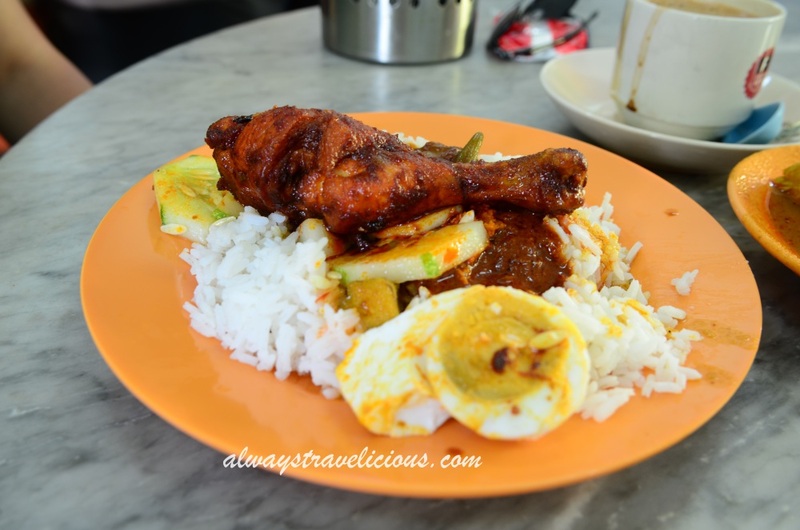 Yong Suan Nasi Kandar’s history goes all the way back to 1959. The most well known dish is its “ayam merah” (red chicken), which is deep fried till almost jerky-like at the outer layer while still remaining tender within. It is even nicknamed “nasi ganja” (marijuana rice), meaning that people has an insatiable crave for it and it is as addictive as marijuana. While there always seem to be a perpetual queue outside the shop but that’s for takeaways. If you are dining in, just walk in, find (or share) a table with someone, and your food will arrive very fast. Other than ayam merah, there are also other kinds of nasi kandar dishes available such as different kinds of curries and meats. 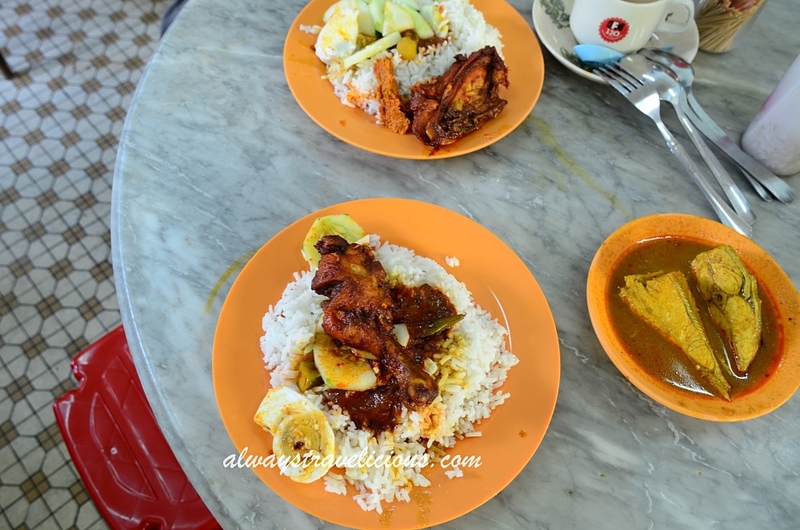 Our 2 plates of ayam merah and one plate of fish curry was RM 16.70. Opening Hours : 9.30 am – 4 pm. 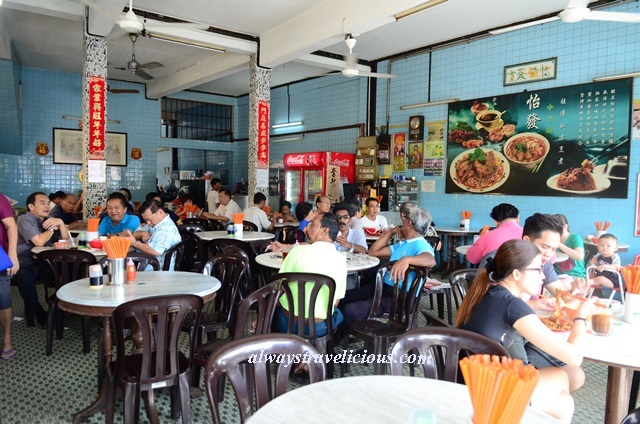 Tuck Kee Restaurant is another restaurant that boasts with expertise of more than 50 years. There are all kinds of noodles here – dai loke mee, yee mee, hor fun and bee hoon – all fried with an intense “wok-hei”, and the pork lard is the key ingredient to the bursting aroma in every plate. Other than the noodles, the restaurant also serves braised chicken feet, blanched baby octopus and pork balls. Address : Jalan Yau Tet Shin, 30300 Ipoh, Perak, Malaysia. Opening Hours : 5 pm – 2 pm. Closed on Tuesdays every fortnightly. The curry noodles here come with heap loads of toppings that deserve an entire bowl on its own. The toppings include chicken, roast pork, bean sprouts, prawns and char siew (the char siew is house made and the colour is dark brown instead of the usual red char siew that you would see). The minimum wait time is 30 minutes, and that’s just on a typical day and not on any weekends or holidays. You may drool over the video below. Address : Jalan Sultan Iskandar, 30000 Ipoh, Perak. Opening Hours : 7.30 am – 1 pm. You don’t want to be here during holidays because you will have to wait at least 1 hour for these delectable treats. Alternatively, you can also get these kaya puffs in their sister outlet Sin Win Hoe located in Pasir Pinji. There is no wait there (the last time I checked). 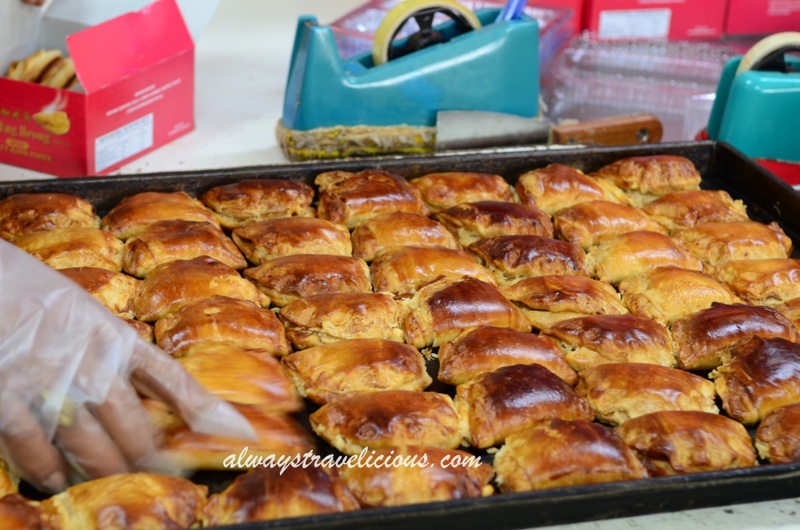 Even if you have to wait, it’s worthwhile because after all, these kaya puffs have more than 50 years of history and its recipe refined to perfection. 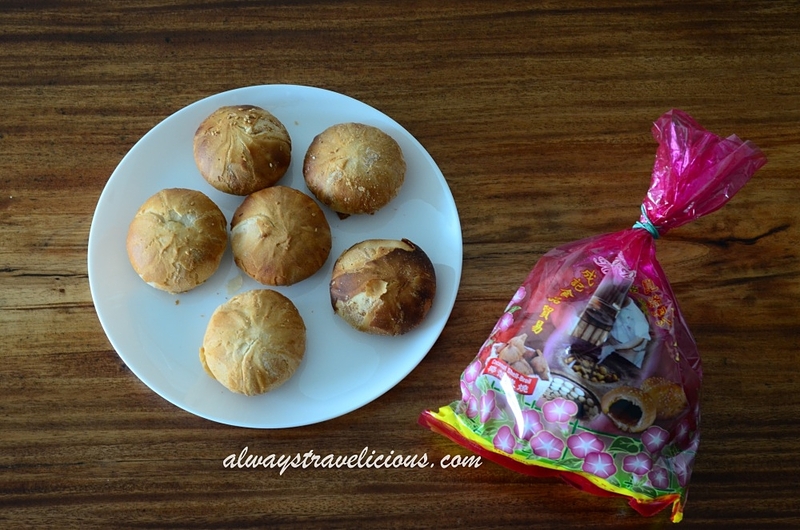 The kaya puffs are delicately flaky and crumbles a little bit in your hands. Fresh batches come out at 1 pm and 4 pm. Sin Eng Heong Address : 64, Jalan Mustapha Al-Bakry, Taman Jubilee, 30300 Ipoh, Perak. Sin Eng Hoe Address : No.1267 Jalan Pasir Pinji ,31650 Ipoh, Perak. Opening Hours : 9 am – 8 pm. The folks behind Cheong Kee Wan Tan Mee has be on the job for more than 40 years. Cheong Kee’s Wan Tan Mee is very different from others because they use bean sprouts instead of leafy vegetables, and they use minced pork instead of the usual char siew. Why bean sprouts ? Because bean sprouts is also produced in Buntong. It’s local (more like right next door), and it goes well with the wan tan mee so why not ? As for the texture, I love the wan tans, which are delicious while the noodles are good, but not the best. Address : 542 Jalan Sekolah, Buntong, 30100 Ipoh, Perak. Opening Hours : 7 pm – 12 am. Closed on Sundays. If you are looking for a plate of classic wan tan mee, I would like to recommend the one in Ipoh stadium, store 22. The noodles are fantastic because of the springy texture. If you’ve eaten wan tan noodles at Canton-i, the noodles from stadium have a similar texture to the ones from Canton-i. But consider that Canton-i uses imported flour (from Canada I think, as stated on the menu), the hawkers at stadium have done a great job ! And as for the wan tans, simply fabulous. Address : Jalan Ghazali, Ipoh, Perak. Opens from 6 pm onwards. 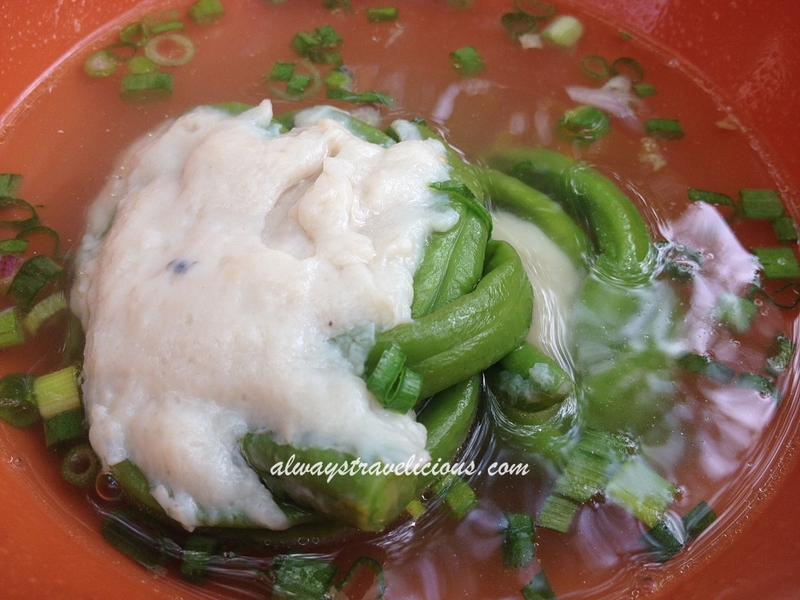 Ipoh is famous for “Heong Peng”, especially in the area of Gunung Rapat. Many residential homes have a “heong peng” sign (in Chinese) on their doors, indicating that they have Heong Peng for sale. 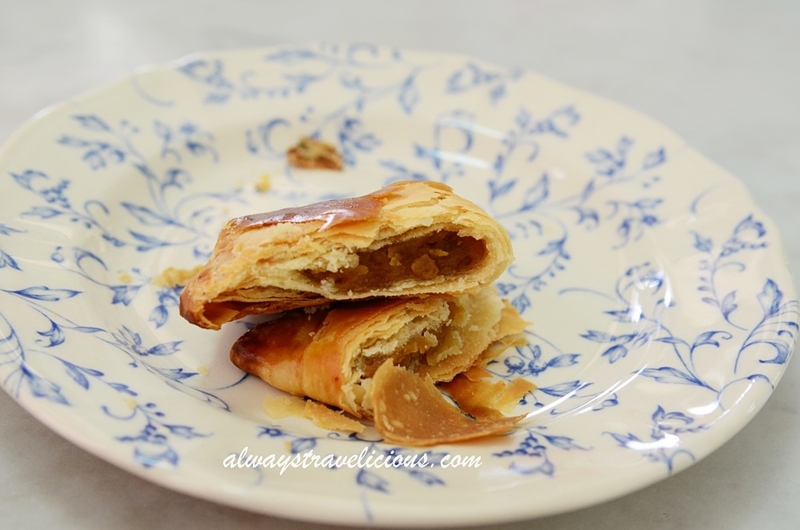 But it is Seng Kee Heong Peng that still makes these crispy biscuits with decadent filling the traditional way. 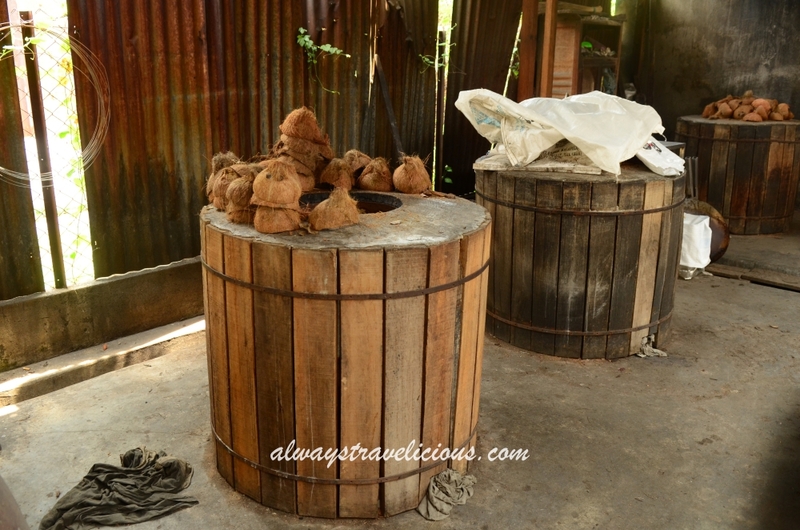 The biscuits have a distinctive smoky flavor because they are roasted in a small kiln by using coconut husks. It’s a fascinating experience if you can visit the place at about 10 am when the manufacturing process takes place, that’s when the smoky scent permeates the room with a savory aroma from the deep-fried shallots. Address : 177, Lorong Gunung Rapat 3, Gunung Rapat, 31350 Ipoh, Perak. The stall got its name because it used to operate underneath a gigantic tree for the past 20 years. It has recently shifted to a food court next door, so technically it’s not under a tree anymore but the name “Dai Shu Geok” is already deeply ingrained. 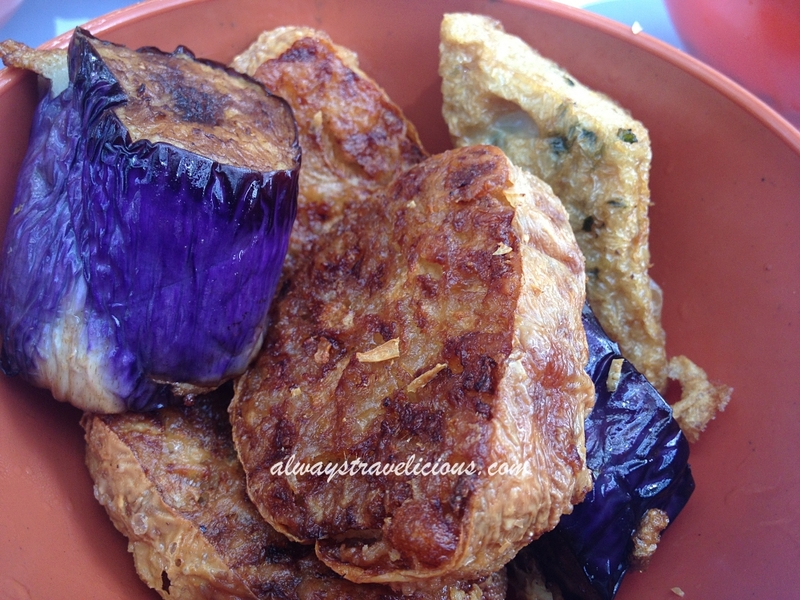 The yong tau foo here is big in size and irresistible. 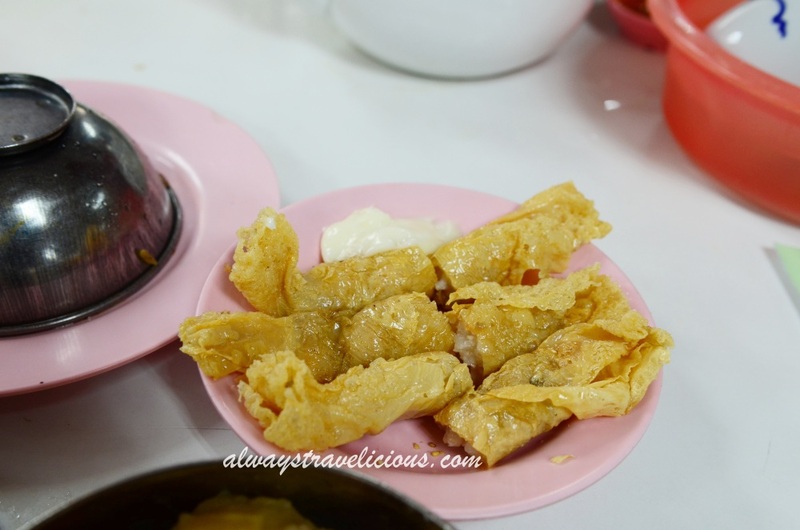 My favorite piece is the “Sar Kok Liew” (deep fried shredded turnip wrapped in bean curd sheets) as the outer layer is deep fried till crisp, while the inner turnip stuffing remains juicy. Plus, you don’t get “sar kok liew” anywhere else besides Ipoh so if you are visiting from outstation, be sure to eat this specialty found #OnlyInIpoh ! Address : Jalan King, Pasir Pinji, Ipoh, Perak. The sight of the famed, piquant curry noodles isn’t the prettiest because it is pretty much just a scoop of curry gravy dunked onto the noodles without much presentation. But I assure you, the curry is resplendent with spices and because the curry is so thick, it coats every strand of noodles evenly, making every bite memorable. Address : 39 Jalan Kampar, Ipoh, Perak. Just look at the picture below, do I need to say more about how good the chicken rice is at Pak Kong Chicken Rice ? The chicken is delectable, and immersed in a generous concoction of shallot oil and soy sauce. Other than chicken rice, the store also has other side dishes such as char siew, siew yok, salted vegetables and asam pedas. Address : 27 Jalan Theatre, Ipoh, Perak. Opening Hours : 11 am – 3 pm. I am an Expat and was blessed with living in “God’s Country” otherwise known as Ipoh for approximate 6 years!! 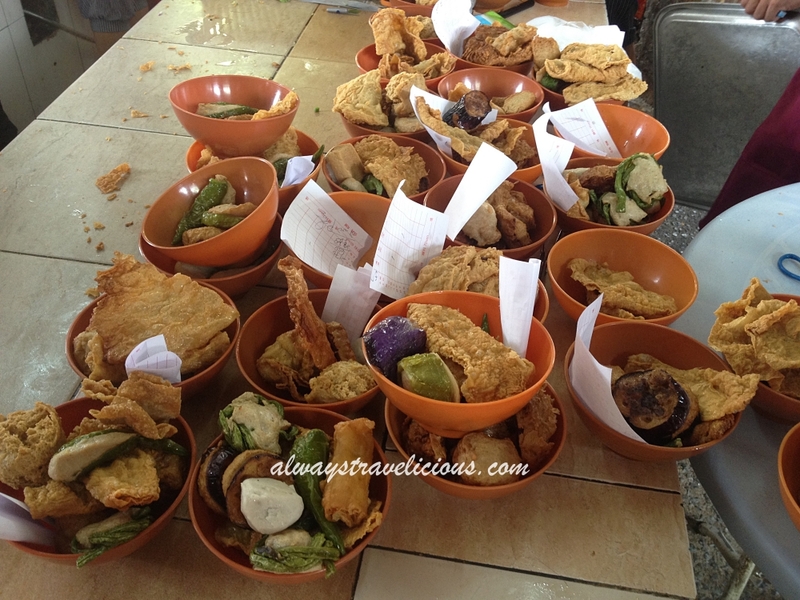 I love the astonishing cuisine that Ipoh has to offer and having marvellous friends that gave me the opportunity to sample these unique foods I can go to my grave feeling fulfilled!! Ipohites you are truly blessed and thank you all for sharing! Hi ALphy. I am so glad to hear that you enjoy Ipoh so much ! 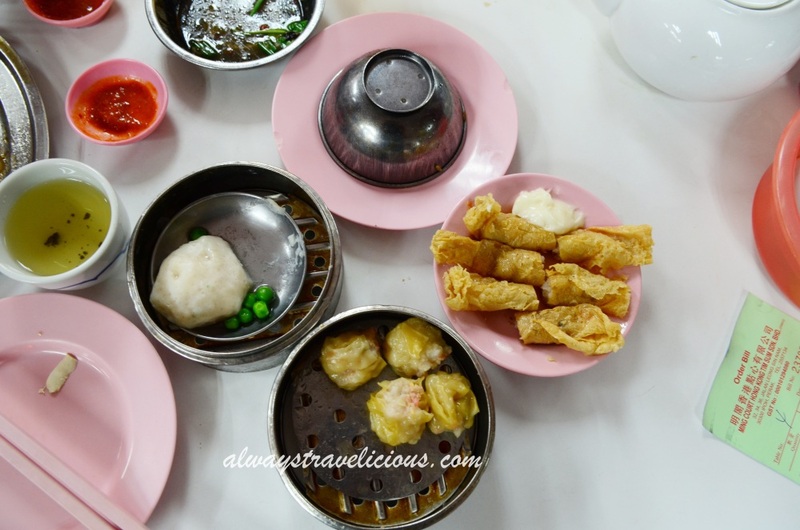 Ipoh indeed is one of the best places for food in Malaysia ! 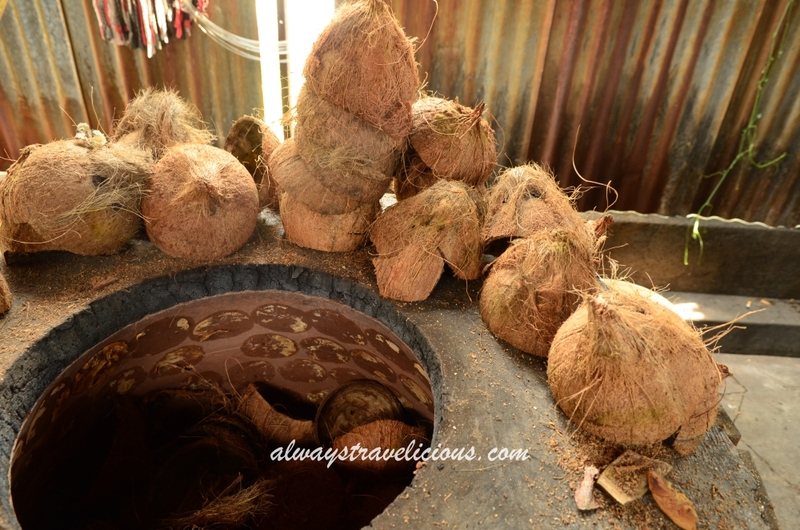 Pingback: 15 Best Things to Do in Kuala Sepetang - Always Travelicious ! 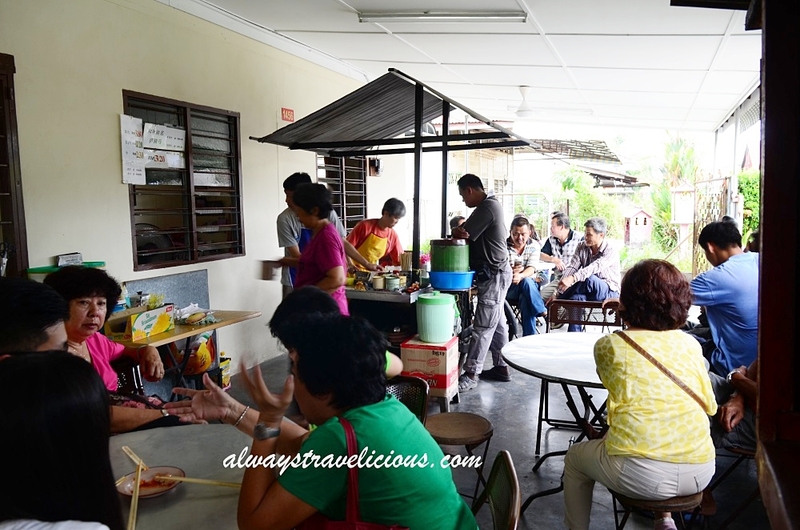 Pingback: 17 Hidden Food Gems You Must Try in Ipoh - Always Travelicious ! (That is the reason the noodle felt like so-so for you, but to me, the uncle’s wanton mee is the best! ).